The ringleaders behind a strike threatening to derail Queensland’s spring racing season have been invited to meet with the state’s deputy premier and racing minister. 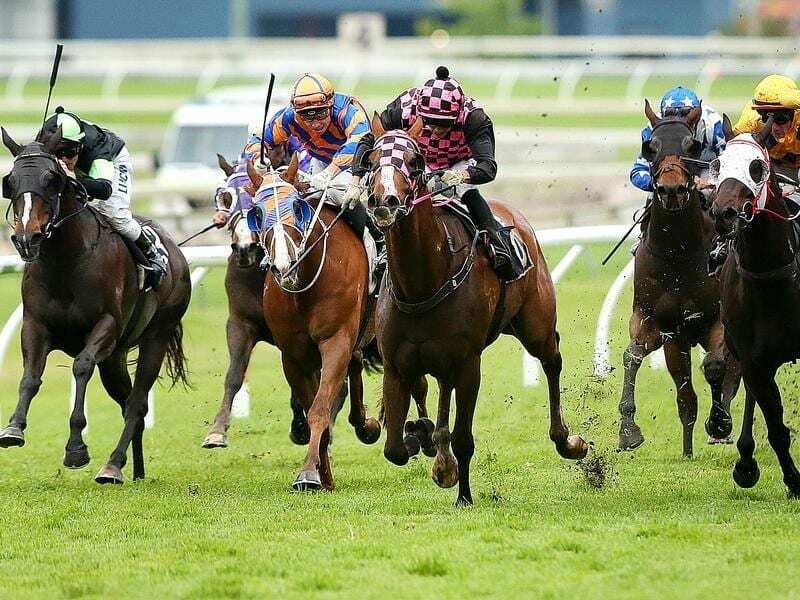 Saturday’s races at Brisbane’s Doomben, Gold Coast, Townsville and Toowoomba have been cancelled after trainers, owners, jockeys and breeders began striking over the way race meets are funded. Queensland’s major horse racing clubs say industry stakeholders have lost confidence in the government’s handling of racing. It says revenue from a new 15 per cent tax on wagering won’t be returned to thoroughbred racing, despite it making up 75 per cent of all wagering income. The clubs’ open letter to the government says prize money for Saturday metro meetings are 45 per cent of Sydney’s level. “Ten years ago, it was at 75 per cent,” the statement said. “The issues the industry faces haven’t arisen overnight, nor can they be fixed overnight,” Ms Trad and Mr Hinchliffe said in a joint statement. “Our door has always been open.